Check it out! 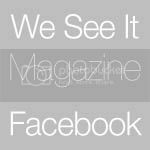 We See It Magazine Vol 4. Cover by Roni Ahn.Vol 4 coming soon! 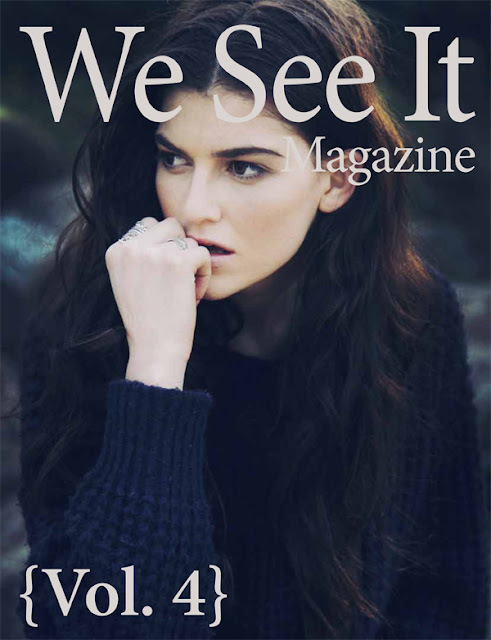 Note* We See It | Vol 4 has had to amend the cover for this issue. The original issue cover featured an image by Lauren Engël which was posted online on the 3rd of February 2012.